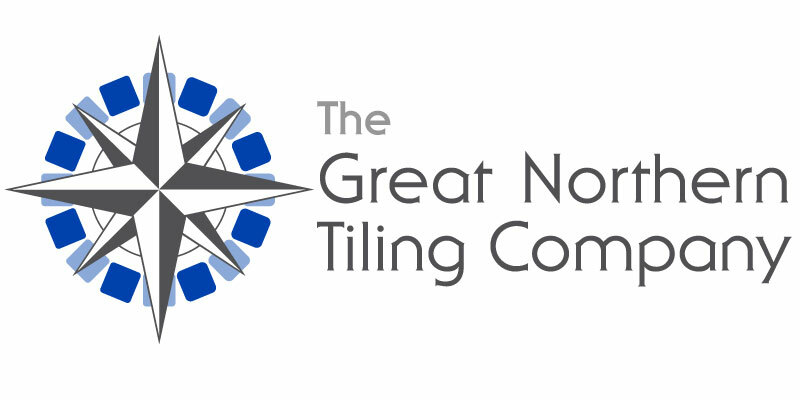 This week at GNTC we’re ending November on a huge high, with our biggest EVER contract won to date! Next up we’re making our return to Warsop, another housing development, where we have now been given the go ahead to start works in the next plot in sequence. Continuing with this week’s theme, our final job won is another brand-new housing estate. ‘Rufford Pastures’ in Edwinstowe; a large village near Sherwood Forest, Nottinghamshire; consists of over 40 houses which we will be working on by a plot by plot basis. We will be beginning works here initially in plots 54 and 59. Moving on to our in-progress jobs, we have another update from site at the ‘Canbury Arms’ pub in Kingston Upon Thames. 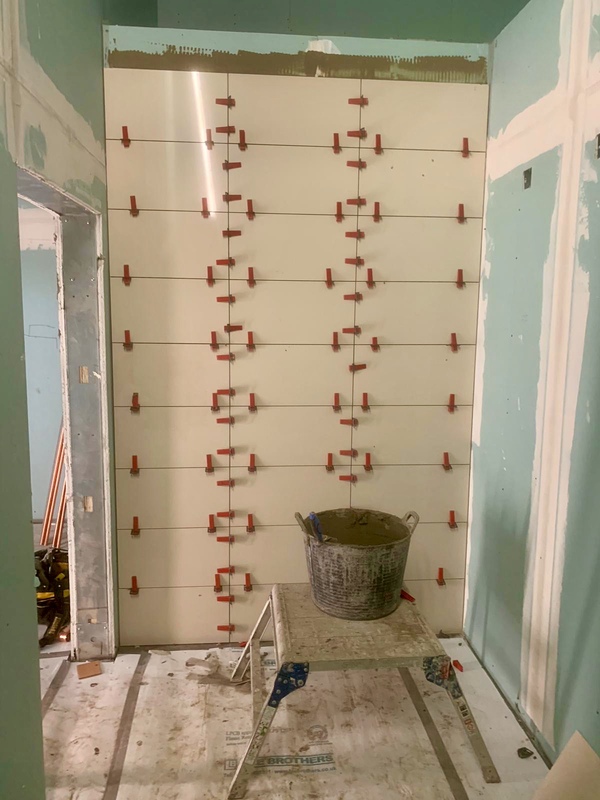 Works are also progressing very nicely at ‘Hucknall Care Home’ where we are set to install wall tiles within the en-suites, assisted and visitor bathrooms of all 76 rooms. We’re still on site at the new Mercedes dealership showroom in Erdington… tiles are rapidly been fitted here to both the walls and floors of the main showroom, of course with the help of the fantastic Mustang Levelling System to help our tilers achieve that perfect, lip-free finish! To round-up this week’s news, we have our first in-progress photos from a recently announced contract at the new SEAT showroom in Blackburn. As you can see, this job is already starting to develop really nicely as we carry out works to the main showroom floor.